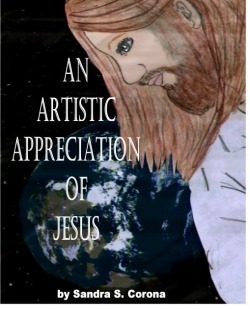 An Artistic Appreciation of Jesus, my illustrated poetry book, self-published, is available at blurb.com or directly from me :)! If you would like to order a copy ... which sells for $42.50 + $10.50 s/h at blurb.com ... leave a message in the guest book and/or email me at sillysal47@msn.com. AAAof Jesus is sold (by me) at cost ... $30.